God, You ARE Grace and Mercy. Just the fact that You even still interact with humans is evidence of that. And You are the Best of Grace and Mercy because you are also the Judge and the Eye that sees everything. Only You could fairly judge a person’s heart. I am blessed that You have offered me Your Mercy. I know that given the state of my heart and my motivation, I didn’t deserve it, but you gave it to me all the same. I am blessed to have been treated with such kindness by You… when I think of some of the other ways that you could have tried to get my attention, I know that Your Grace gave me the easy way out. Thank you for staying so close to me today. I have sensed You and Your Holy Spirit near me several times. Please stay near me longer, God. It is only with You that I am strong. Thank you for my pardon. Forgive me for my sin. Forgive me for being so focused on myself. For thinking I knew what was better than You did. For shoving my face with something other than what would fulfill me. For longing after something other than Your Greatness to sustain. 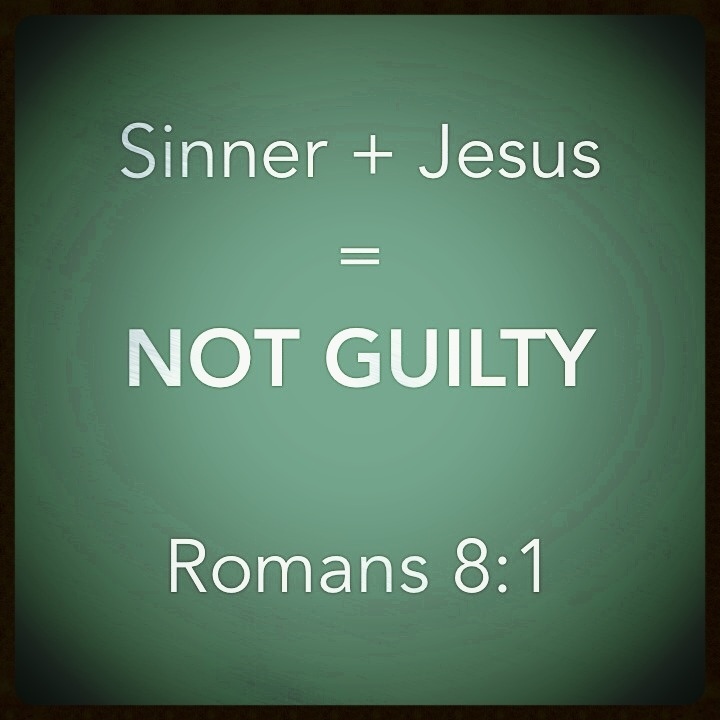 Thank you that I am not guilty. Thank you.